Today I am sharing a brand new font by my friend Stef! Stef lives about 3 hours away from me and that is close considering so many of you live in different countries! 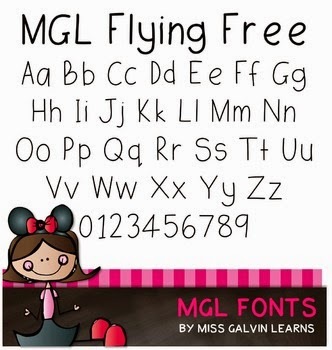 Stef is a very talented font maker, once you download this pack, then you head to her store and download her huge pack of fonts! Thats 50 fonts for currently $8 - bargain! Click on the photo below to download the freebie. 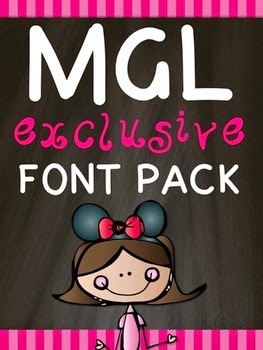 And click here to download her pack of 50 fonts! 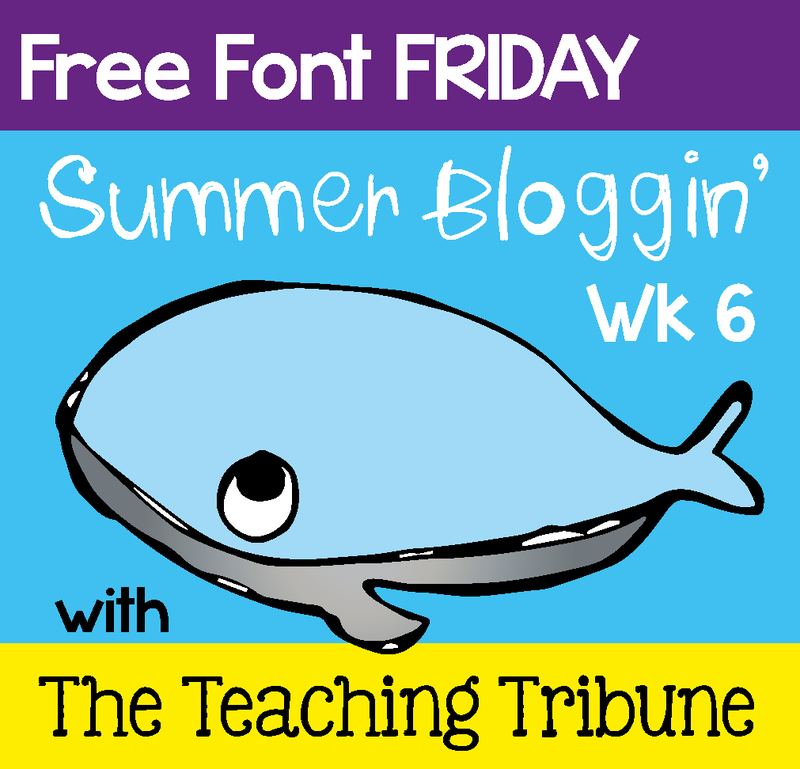 Head on over to The Teaching Tribune to download some more free fonts! Aw, Alison, that's so nice of you! <3 Thanks so much for the shout out! Love the font. Thanks so much for sharing! BTW, I was able to meet your friend Emma in Vegas, she was sooo nice. 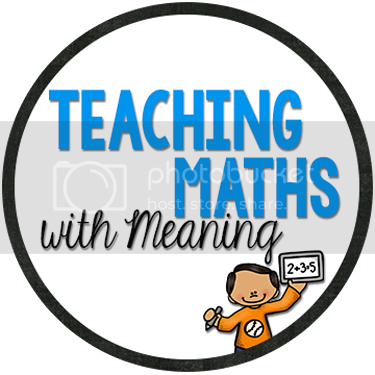 Thank you for linking up Alison!